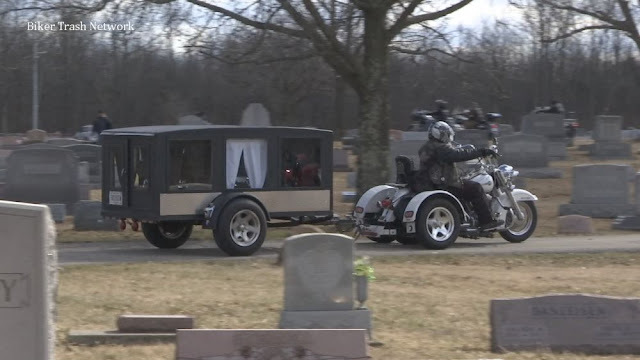 Clemson, South Carolina – (April 12, 2019) BTN – The Hells Angels Motorcycle Club is headed to Clemson. According to Clemson Police Chief Jimmy Dixon, around 750 members of the club will descend upon Tigertown as part of their annual summer rally. Dixon stressed that his department has been in communication with other police and sheriff’s offices that have also had the group visit their towns and cities. He believes it’s in their best interest to work with the bikers, not against them. “The last time I checked, this is America, and also the last time I checked we don’t have gates at each end and entrance to our city where our officers raise them up and let you come in and go,” Dixon said. However, the U.S Deptartment of Justice says otherwise. 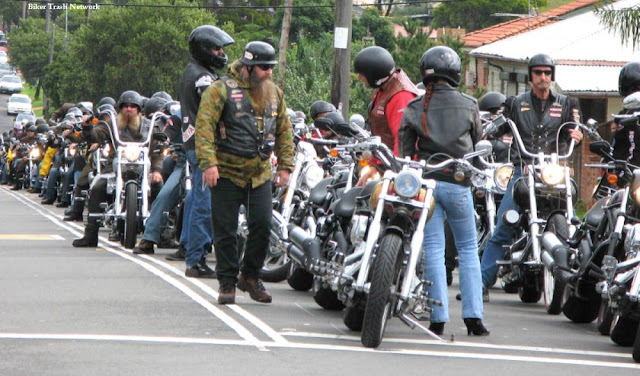 According to its website, the Hells Angels Motorcycle Club is listed as an “outlaw motorcycle gang” and is involved in drugs and criminal activity.